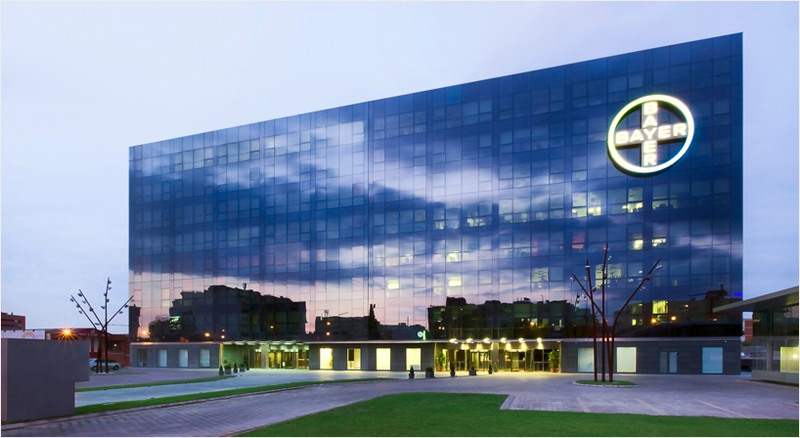 Our company began functioning in August 2015 on the basis of Medical faculty of the Lomonosov Moscow State University. For the time being there are more than 5500 patients and 900 doctors registered on Qapsula website. Our doctors have answered more than 8500 questions from the patients. Our team consists of enthusiastic people who want to make the world a better place. 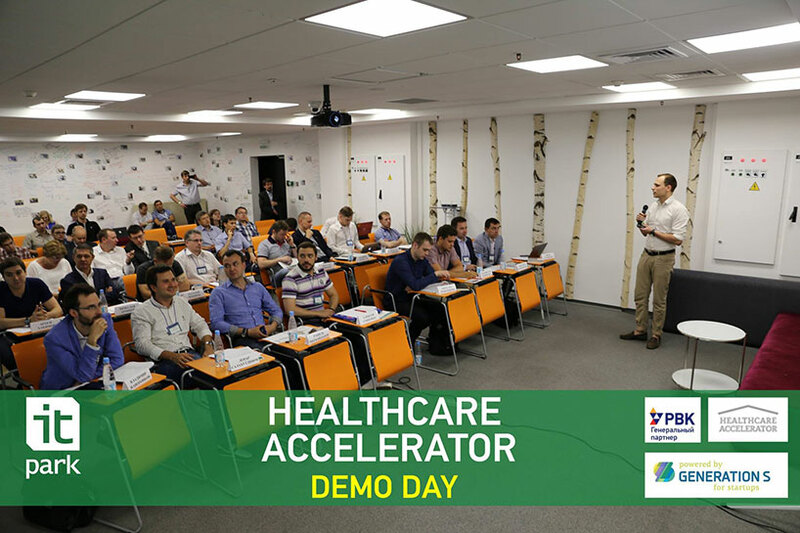 By gathering specialists from different spheres of medicine, IT, marketing we have managed to create a product which is interesting for everyone - patients, doctors, clinics, pharmaceutical and insurance companies. Registration of the earliest patients and doctors. Creation of the groups in social networks - Facebook and Vkontakte. By the end of November more than 400 patients and 30 doctors throughout the country registered on Qapsula. Registration of Qapsula trade mark. Enlargement of the functionality of our service. First videocalls to doctors. 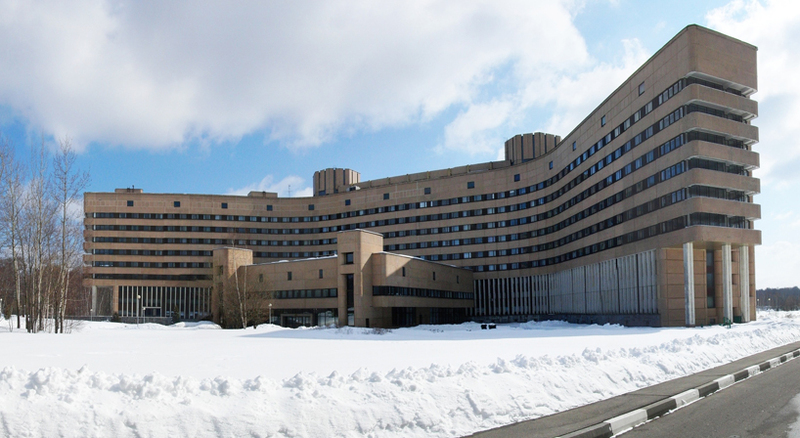 Interconnection of the first clinical centre - sanatorium MEDSI "Otradnoye". Designing of the system of personal recommendations to the patients. Renewal of the design of personal office. Creation of the English version of Qapsula. Launch of the project for children with neurological disorders - Iskra.children - so that the parents of these children can consult with specialists online. The start of the development of mobile application for iOS. We exceeded the numbers of 3500 patients and 400 doctors registered on Qapsula. 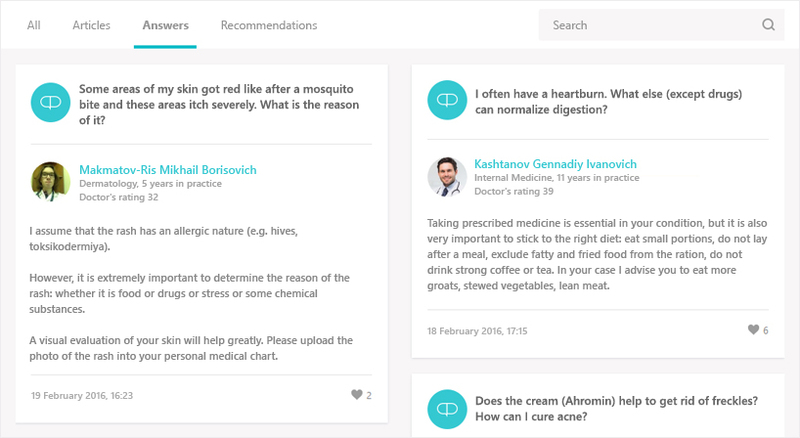 Our doctors have answered more than 4000 questions since the launch of Qapsula. 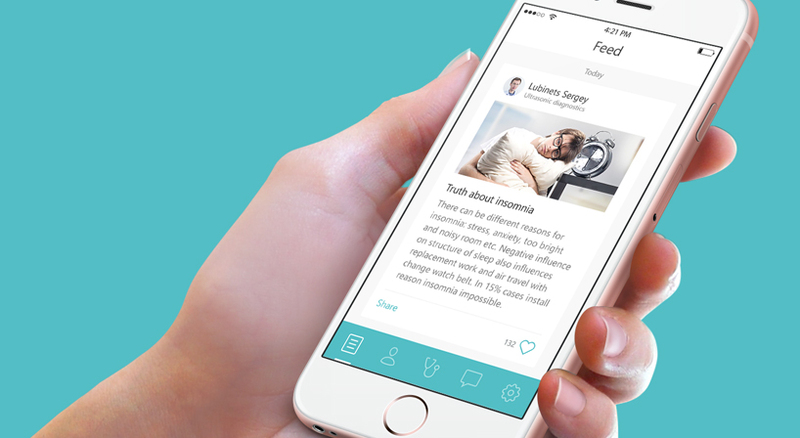 Introduction of the system of personal recommendations for the patients. Our team won Grants4Apps contest by Bayer. We also took part in Medsoft 2016 exhibition and in charity event dedicated to children with rare diseases. 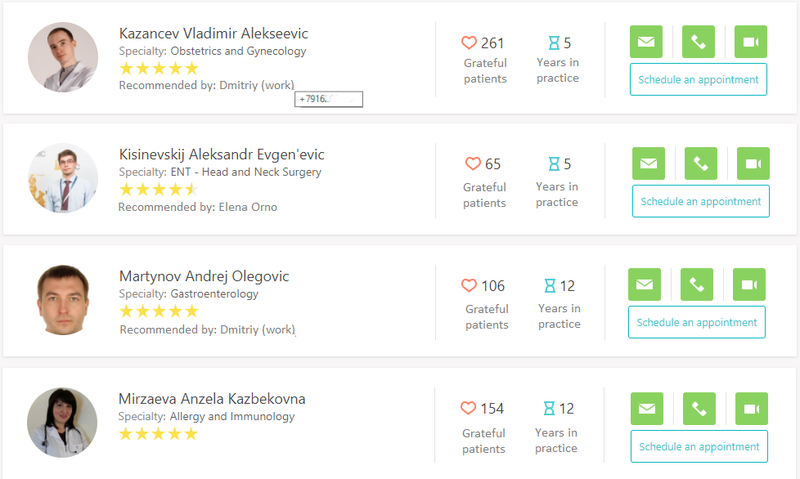 By March we exceeded the numbers of 5500 patients and 650 doctors registered on Qapsula. Doctors have answered more than 5500 requests (calls and messages) from patients. The launch of our mobile application for iOS. 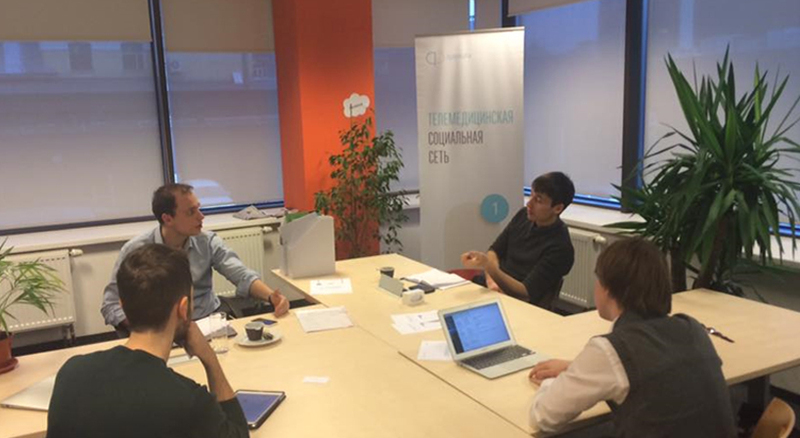 Qapsula team hit in the accelerator of Internet Initiatives Development Fund (IIDF). We exceeded the number of 1200 downloadings of our mobile application. Update of our iOS app. Start of the development of Android application. 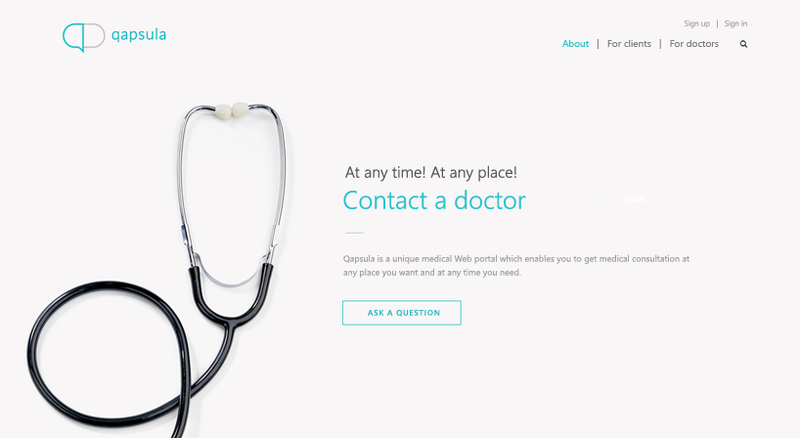 Renewal of the design of the Qapsula website. Introduction of the Qapsula blog. 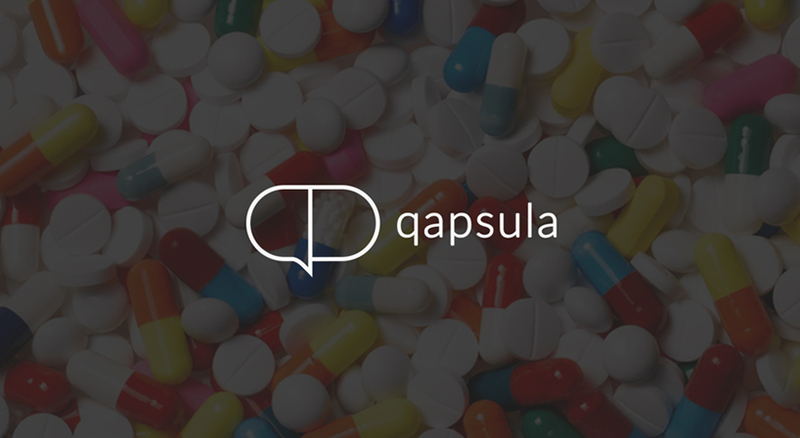 We have called more than 150 active users of Qapsula in order to get their opinion of our website and find out their needs. An urgent question enables to get an answer within 2 hours. Three specialists' opinions enables to get three independent viewpoints of doctors about your problem. We have improved the news feed. 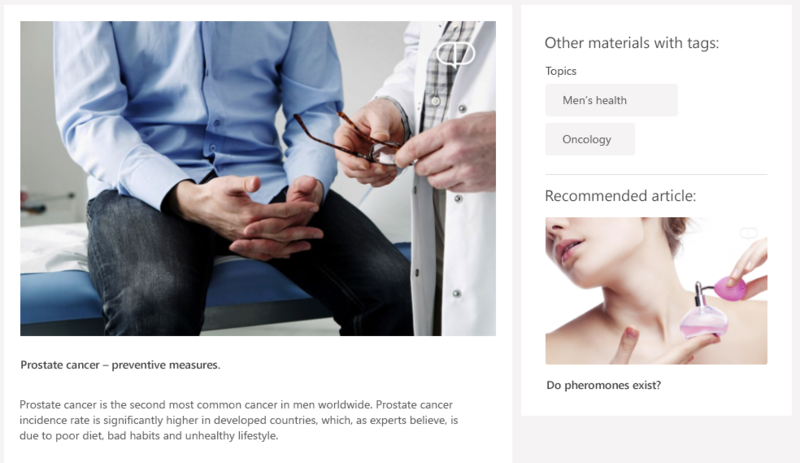 An opportunity to search publications (questions and articles) on specific themes was added. A system of tags was implemented; it will give you an opportunity to get acquainted with all information which concerns a specific theme. You can consult with reliable doctors! 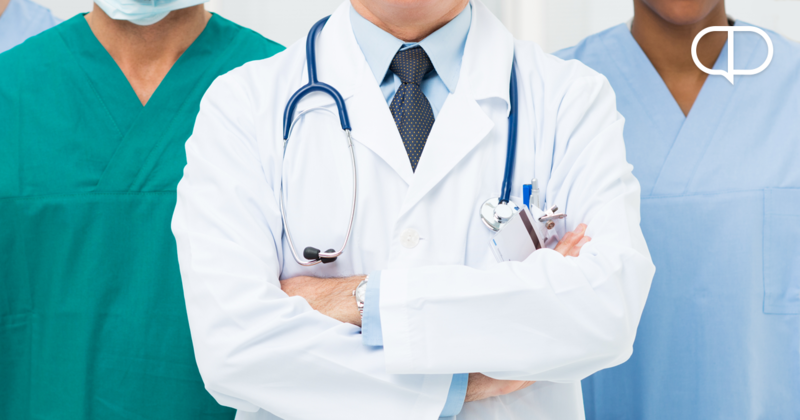 How many times did you unsuccessfully look for an experienced doctor who can be trusted with your health? We solved this problem on Qapsula! Taking into consideration the important role of trust between the doctor and the patient on the road to recovery, we created an automatic system capable of analyzing every registered patient and recommending him reliable doctors. A personal approach to each Qapsula user and an automatic analysis of his social contacts allows our smart system to recommend to our patients such a professional for whom their friends can guarantee! Free online consultations are real! Within tha Qapsula framework we strive to make medical care as accessible to all as possible. And what can be more accessible than free advice? Thanks to the support of large clinical funds and pharmaceutical companies, we made text consultations absolutely free for all Qapsula patients within two months. 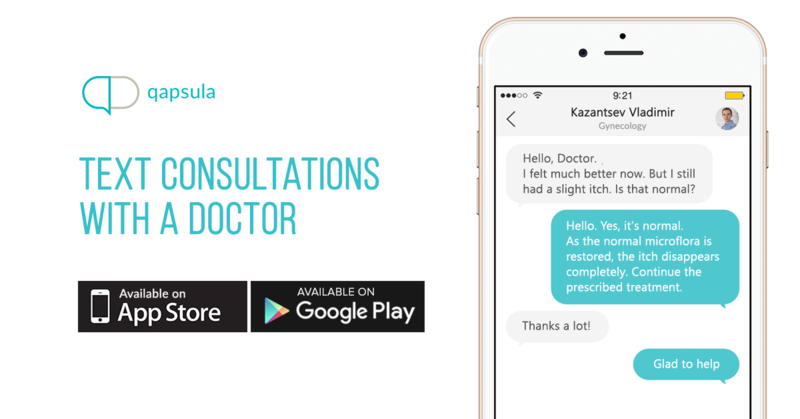 During this time our doctors conducted more than 1000 free text consultations and answered more than 2500 questions of patients. This invaluable experience has helped us to improve the functionality of our portal significantly and make great progress in promoting our mobile applications. 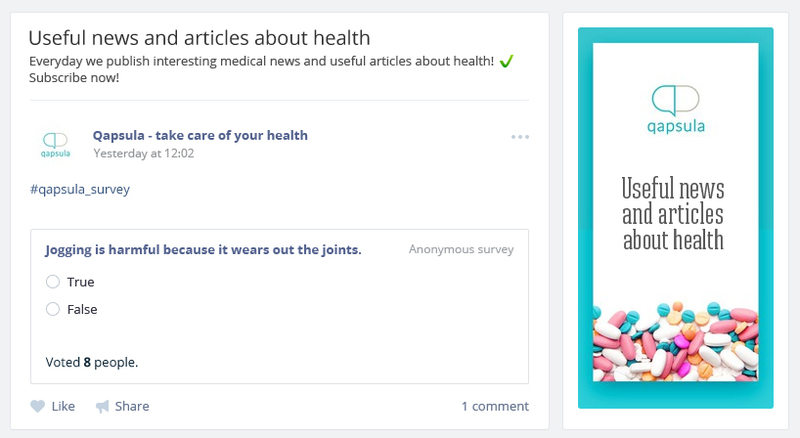 We also increased the number of characters (from 150 to 700 characters) in free questions to all doctors of our project and added the ability to attach photos to them. Do not look for an answer to your question on the Internet! Get it on Qapsula from a certified specialist, checked by us.